I think that Belinda was implying that, because it is nearly November, it's about time we heard of any events planned for early next year. I don't think she was suggesting there would be any NZ events in November; merely that time is getting short. I flew with Emirates Sydney to Auckland Jan. 2008 with a massive jetstream push & we were there in 2 hours which amazed me. Normal expectation is 3 hours there & 3:20 back. since it appears its not going to be in Christchurch. Thinking about it,both the Festival of Remembrance and Children in Need are in November. So she can't be going to NZ them! The 2010 concert appears to be confimed to take place on 22nd January at Blackbarn, Havelock North with Fiona Pears. Well, it is clear from Nicola's interview that Hayley feels guilty about not doing more in NZ recently. I'm sure she will want to put that right. I'm sure she wants to do the best she can for her homeland. Excited, Belinda?? Dori?? Rodders?? Ross?? Spiderman?? And the rest.. lol. 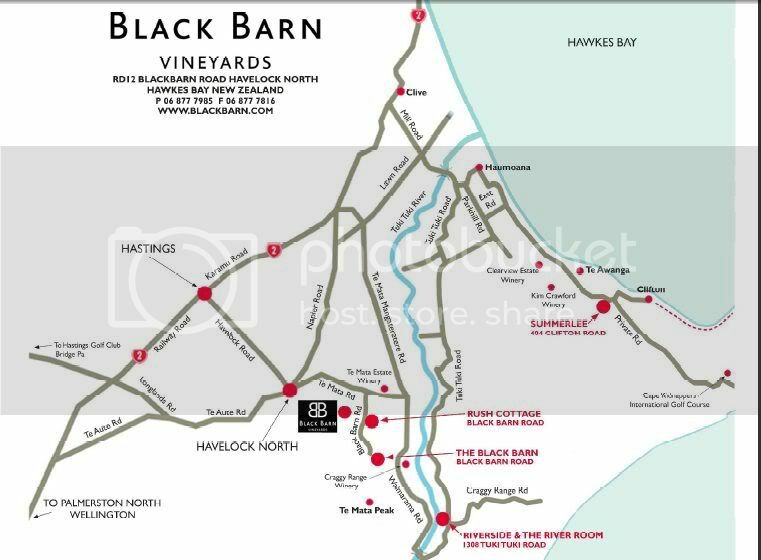 According to the Blackbarn location map they are very close to Havelock North which is very close to Hastings. Napier and the local airport is to the North of the map. oh great its a friday, so im going to need leave from work... i think i'll wait though as much as my heart is skipping at the thought. That concert sold out in 6 hours!! WOW! 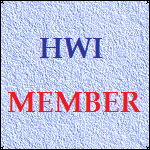 And it sounds like none of the HWI members that were active then attended the concert. Moderators: Should we start a new thread for this concert? It isn't part of a tour. According to Fiona's Facebook the time of the concert is 7pm so it will be an evening concert.